My Surgical practice is focused on precision procedures with needles. This includes Botox injections, dermal filler injections such as Juvederm, acupuncture, and leg/face/chest vein procedures. Please feel free to call us: (209) 551-1888. 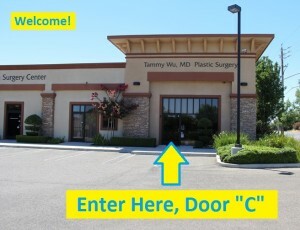 Visit our Modesto Plastic Surgery webpage. 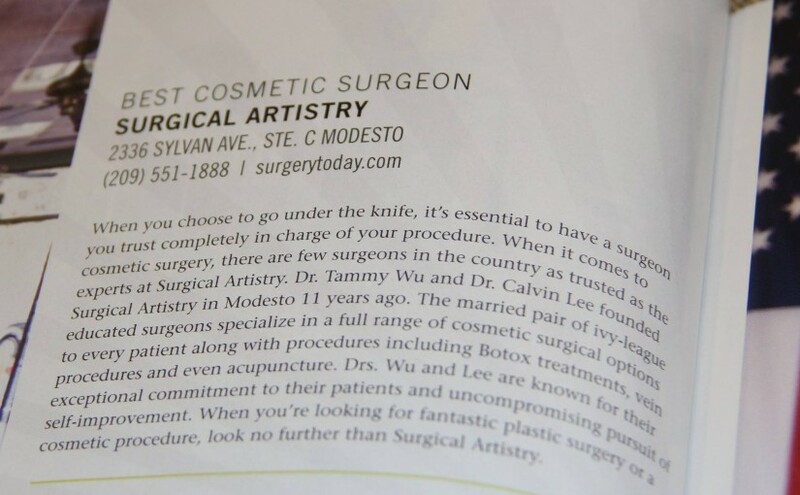 We were voted “Best Cosmetic Surgeon” in Stanislaus by readers of the Stanislaus Content Health Magazine in 2014. We’re located next to the post office on Sylvan Avenue in Modesto, California, 95355. Board Certified General Surgeon. Re-certified in 2014. Accepted to every Ivy League school applied to including Harvard. Attended Brown University for University and Medical School. 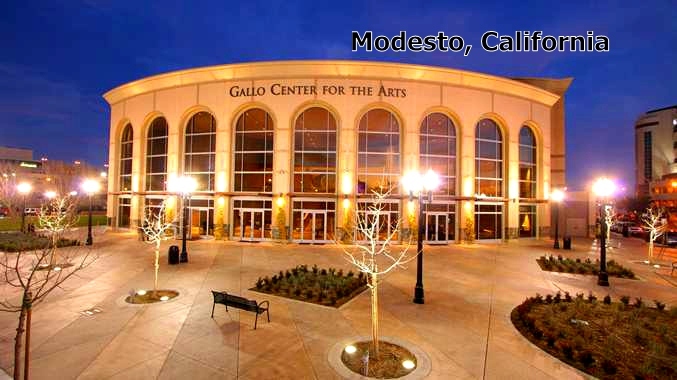 Turned down job offers in San Francisco, San Diego, and Kansas to be in Modesto, CA. 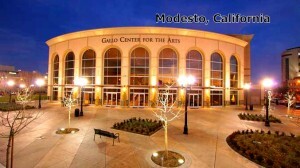 We have grown to love Modesto and putting our efforts into helping it improve. 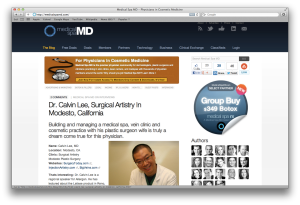 Author for Medical Spa MD – writing about Botox, Latisse, and Plastic Surgery in general. Helped to start the Surgical Artistry Modesto Marathon. One of the founders of the Gallo Center for the Arts. 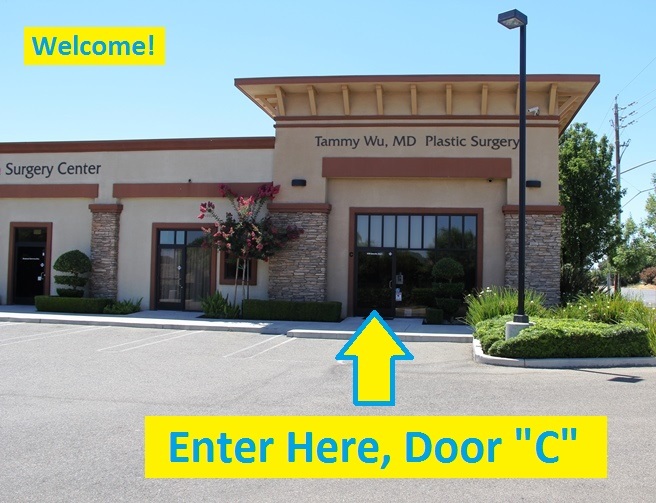 Started Surgical Artistry in Modesto with his wife, Dr. Tammy Wu, board certified plastic surgeon, in 2006. 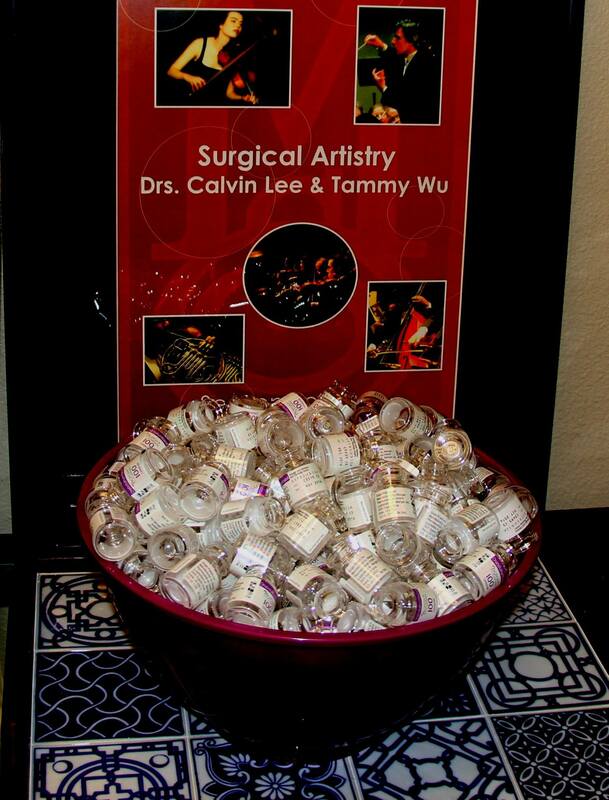 Dr. Lee started injecting Botox in 2007. Dr. Lee enjoys making webpages including this Modesto Botox webpage and thinks it’s really interesting to refer to himself in the third person. Value is better than “Best Price” as Quality is better than Quantity. Surgical Planning – planning sometimes is the most important part of the procedure. 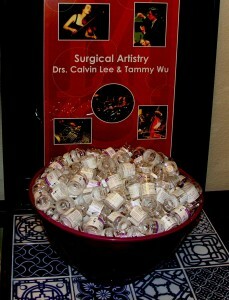 Having plastic surgical backup from Dr. Tammy Wu, Plastic Surgeon. I would like my patients to avoid impulse purchases. I respect quality needles used in my craft. I view Botox injections as an art. I value the development of dexterity of my hands. 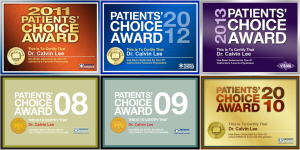 I will try to continue to improve with my communication with patients as an ongoing commitment. And ultimately I would love for my patients to be happy. At Surgical Artistry, we work hard to provide the Best Value, not “cheapest” prices.